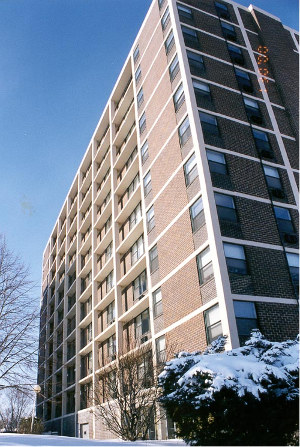 Westwind Tower, built in 1974, is an eleven-story high-rise containing 150 residential units. Occupancy is restricted to seniors. Beginning in 1988, the Property was substantially renovated at a cost of approximately $3.2M. The building features a security entrance, state of the art emergency call and fire life safety systems, central radiant heating, two elevators, a meeting room, library, small commercial kitchen, office, laundry room, and on-site parking. 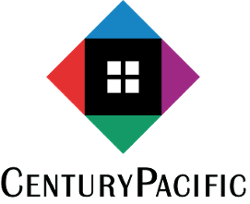 Century Pacific acquired and renovated Westwind Tower in 1998 with tax credit equity and first and second mortgage loans from the Illinois Housing Development Authority. Elgin is located 40 miles northwest of Chicago on the Fox River and is the eighth largest city in Illinois.